Everyone has a certain extent of fondness toward plants. That’s why some people pursue gardening. 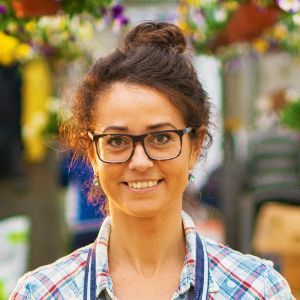 It is a fun and fruitful hobby, but not everyone has the right resources and, ultimately, the space required to start up a garden. Plus, generally, gardens are hard to set up especially for beginners. 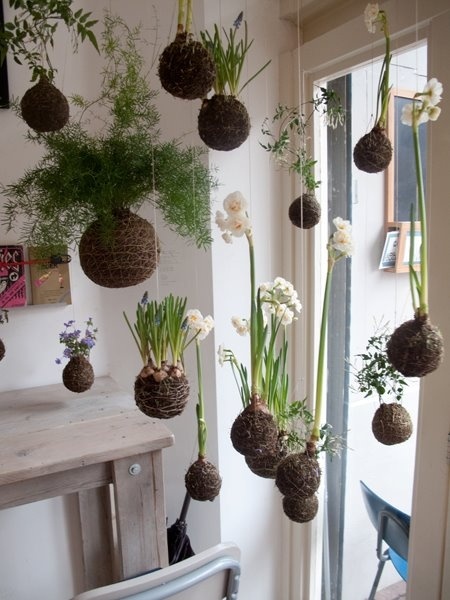 But growing plants doesn’t have to be limited to a place; in fact, you can grow these plants indoors! 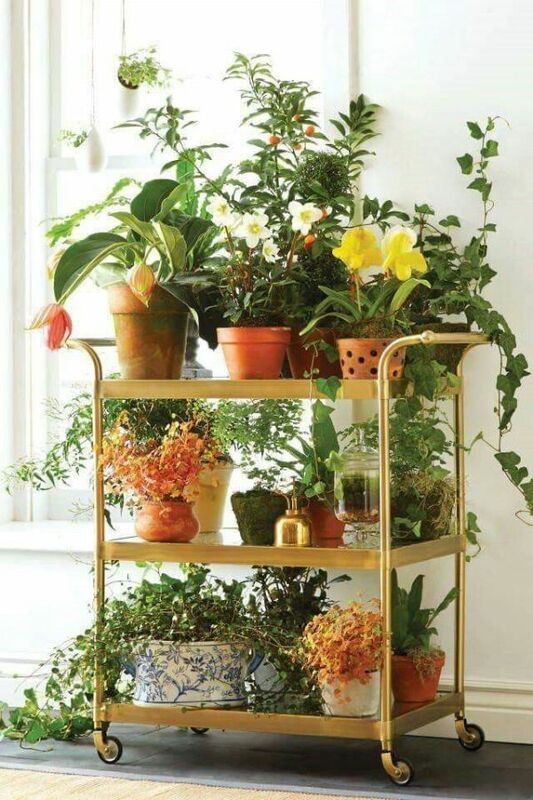 Instead of doing an outdoor garden, you can opt for indoor gardening! 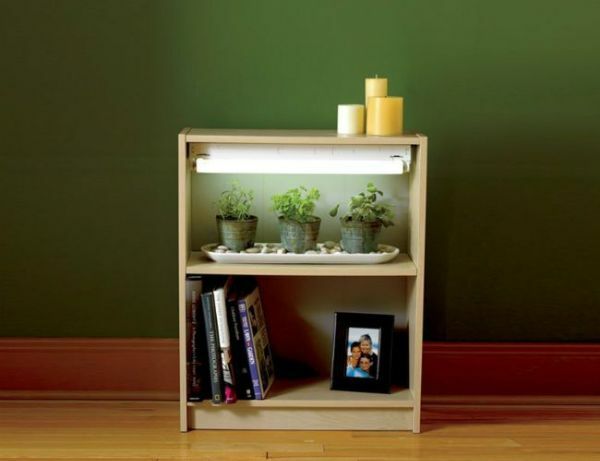 Indoor gardening caters to a lot of people, from the inexperienced up to the experts. 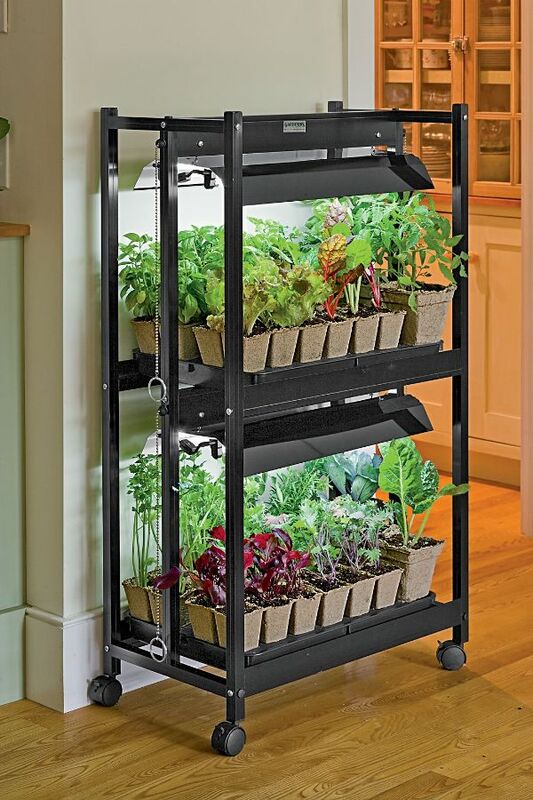 Granted, there are many things that you need to consider once you get into indoor gardening. But you shouldn’t worry much about that; there are many resources online (including this one!) and offline that you can look into, and you can find the right skill level that can help you pursue a fruitful indoor gardening hobby. 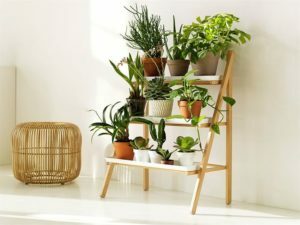 Here, we list many indoor gardening ideas that you can try and check for yourself, as well as the considerations you will need to take! Anyone can do indoor gardening, regardless of skill level. A beginner can grow a spectacular garden as well as an expert, but expertise and experience will definitely help you in customizing and increasing your choices. 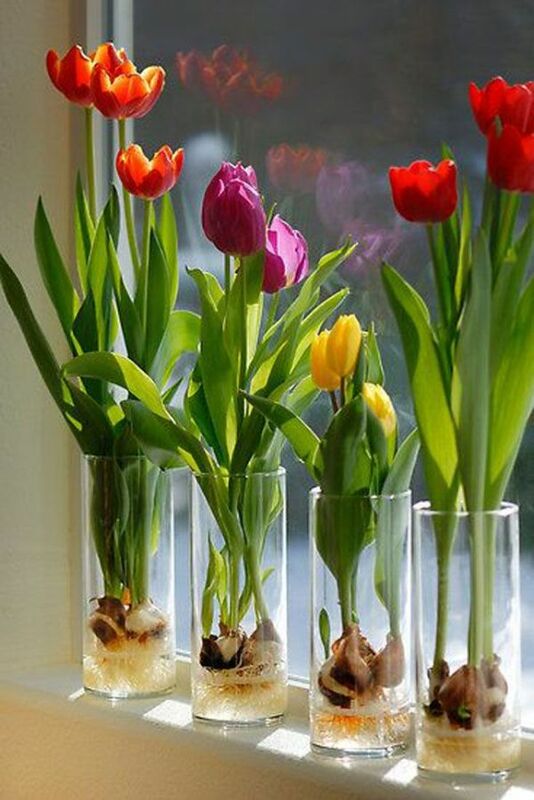 Below are 15 indoor gardening ideas that anyone can try! 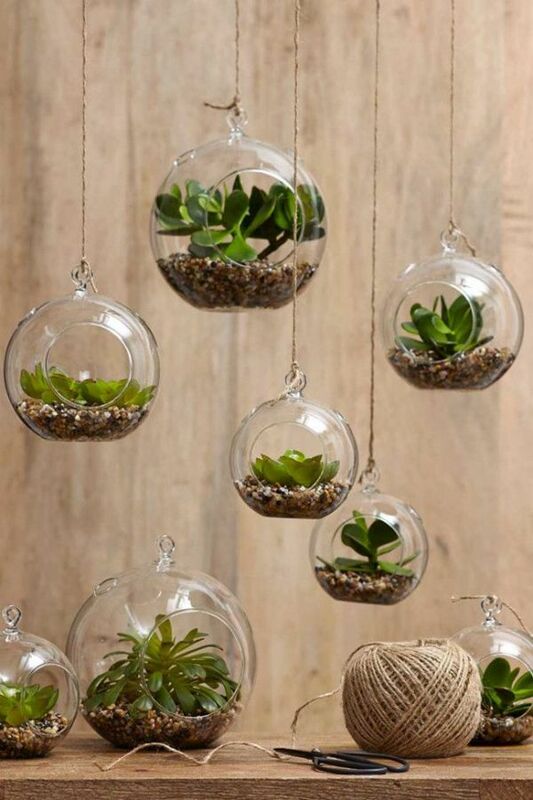 Hanging terrariums are fairly simple to set up; you will only need a succulent or an air plant and a glass sphere! They take up little to no space, thus making them perfect for places with a very little area to spare! 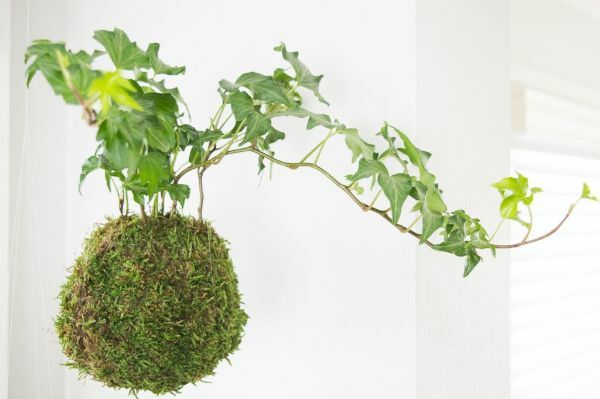 The kokedama is a Japanese moss ball, also called the poor man’s bonsai, that allows you to grow terrestrial plants in a ball. It looks great as it is or if it is hung! You can grow a garden in a pot outside or indoors. 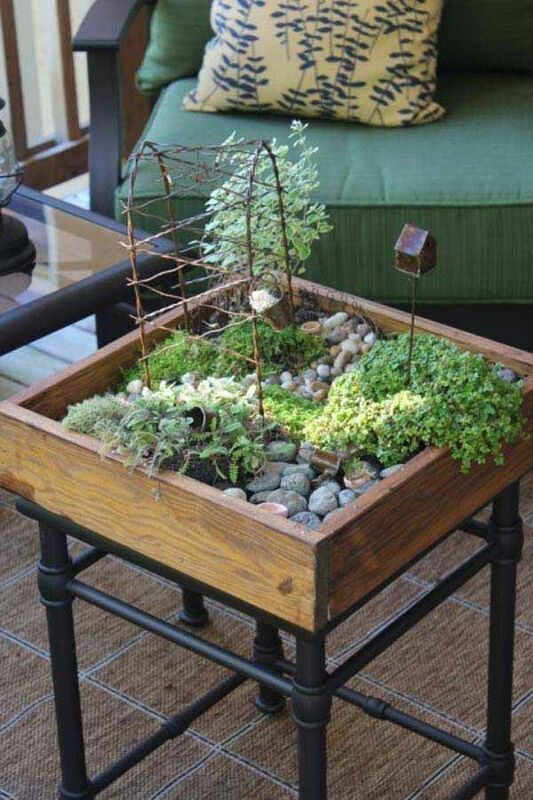 This idea lets you go wild with your garden ideas on a small scale. You can even go ahead and put props like a small house or a bench in it! 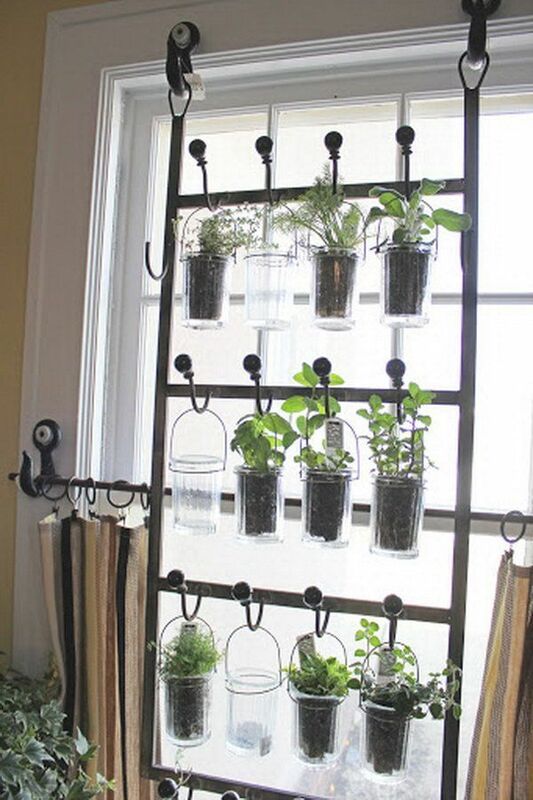 Vertical gardening is a famous indoor gardening idea, and this one manifests that idea in an indoor herb garden. 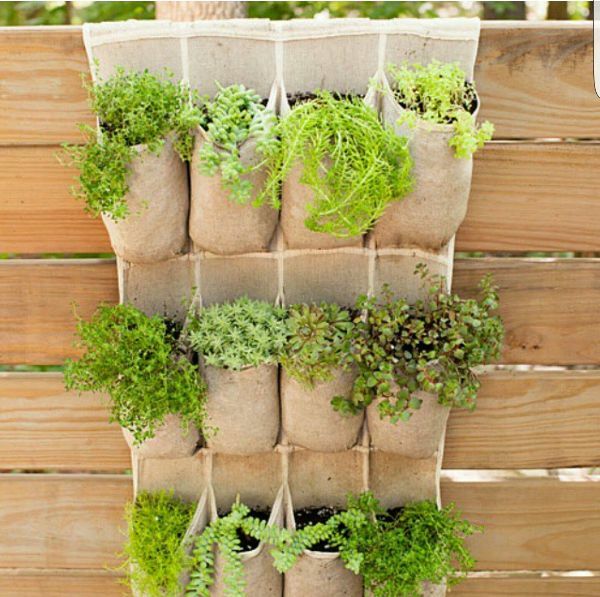 It’s perfect for blank walls or windows, and you can even go ahead and use the herbs for cooking! 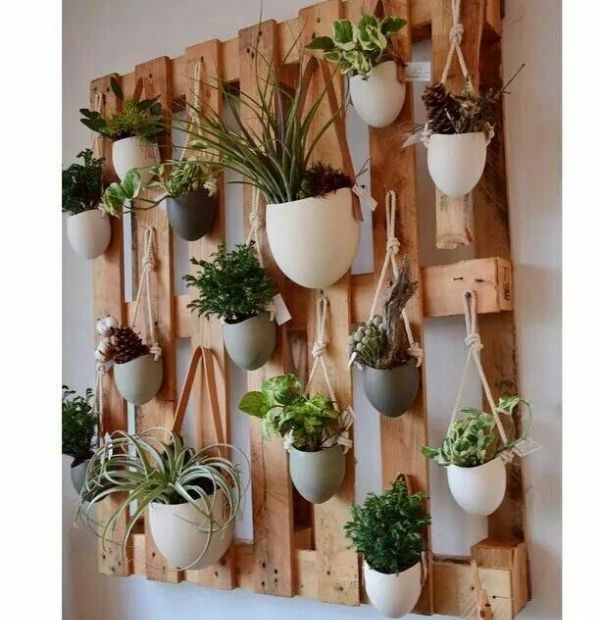 This is another kind of vertical indoor gardening and more of a DIY and recycling method than the one above. Wooden pallets are easy to find; you can go ahead around a nearby warehouse and ask for a broken one. 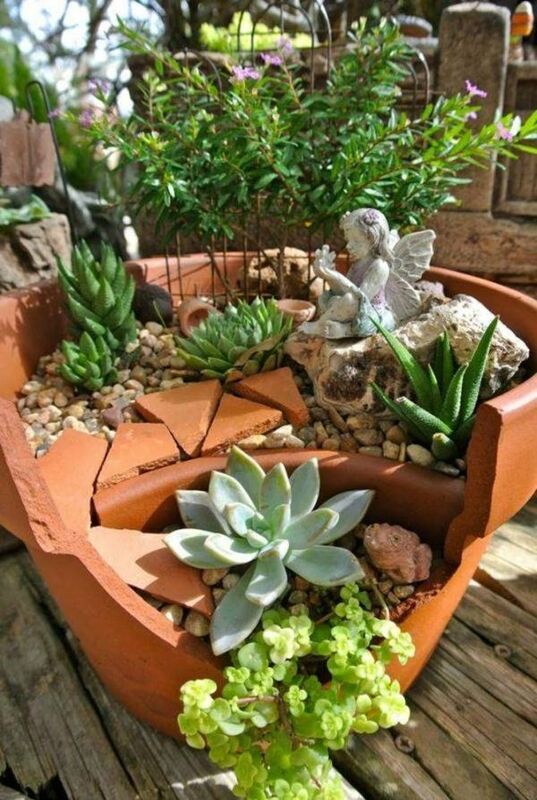 A uniform look of pots would make this aesthetically pleasing and environmentally friendly. Hover dishes are as what its name suggests, a dish that hovers and hangs on a steel wire. 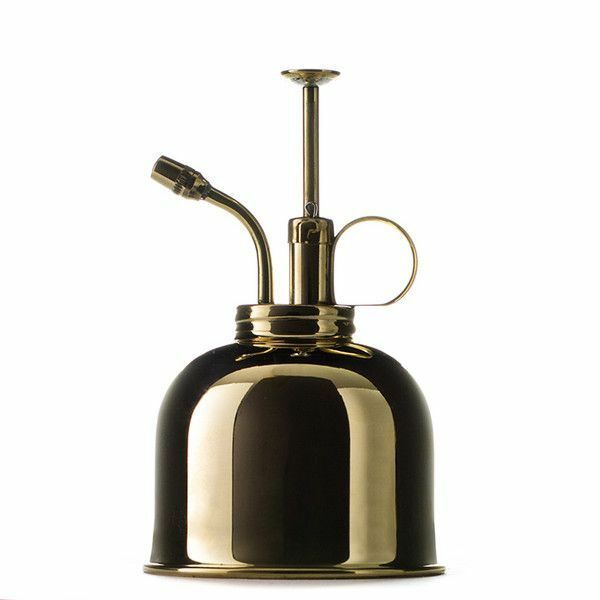 You can buy readymade hover dishes from online indoor gardening websites, or simply make your own. 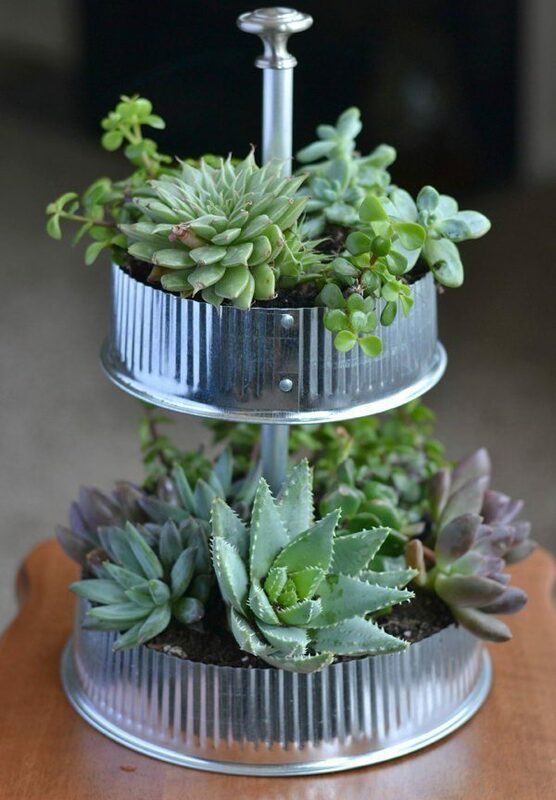 Any shallow dish and a few succulents would suffice for a DIY hover dish. Herbs are usually small plants. Thus they are perfect for being potted inside wooden drawers. 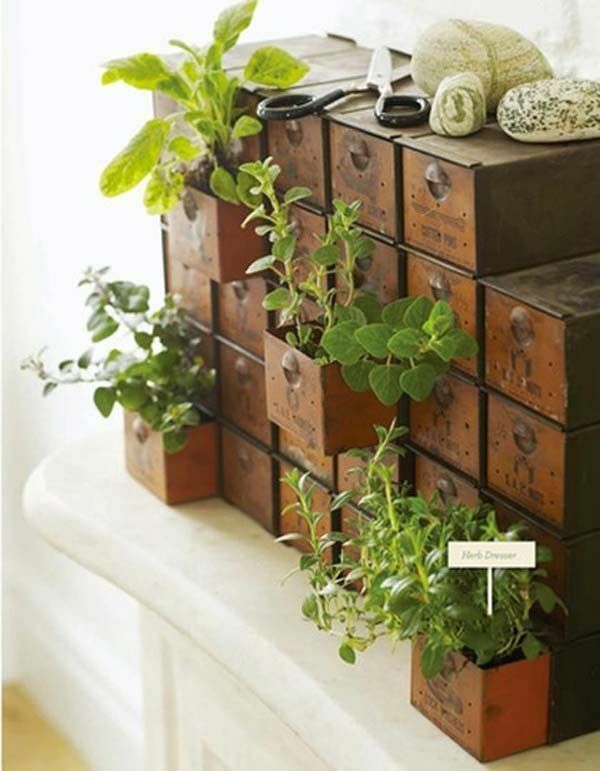 If you have a spare drawer lying around, you can use it to evoke a vintage feel and an environmentally friendly indoor herb garden. Mini terrariums are perfect tabletop designs. 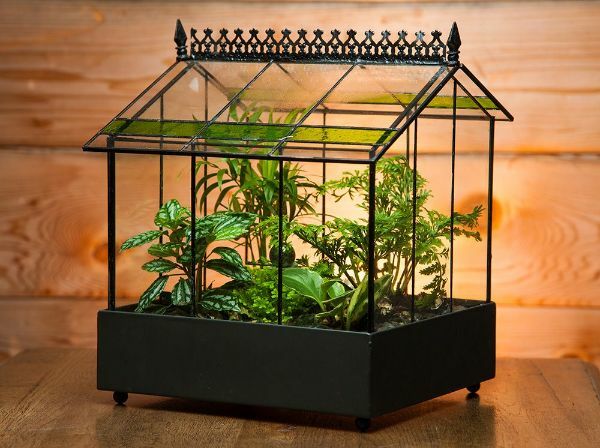 Some indoor gardening stores offline and online sell readymade mini terrariums, but some also offer customized terrariums, where you can pick the plants you want to have. Of course, you can also go ahead and make your own. 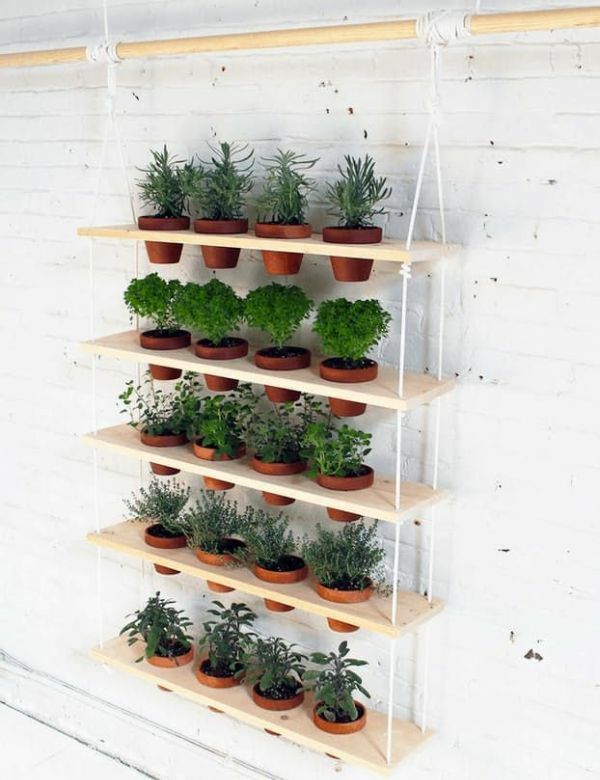 This is another type of vertical indoor gardening that requires some handyman skills. Setting this up in the house needs some DIY skills, so ask help if you’re not confident. The end product has a clean aesthetic, and it saves space! 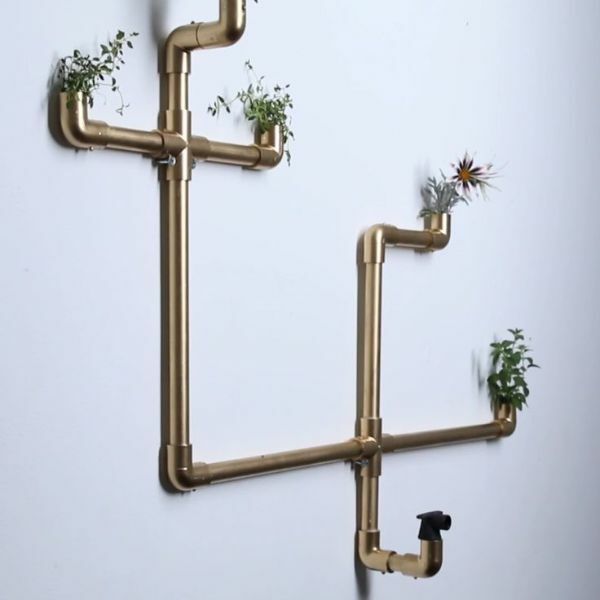 This is a pretty creative indoor gardening idea that takes advantage of a blank wall and some pipes you have lying around. This is best used with herbs or other small plants. It’s a beautiful addition to a wide wall that needs a bit of life. 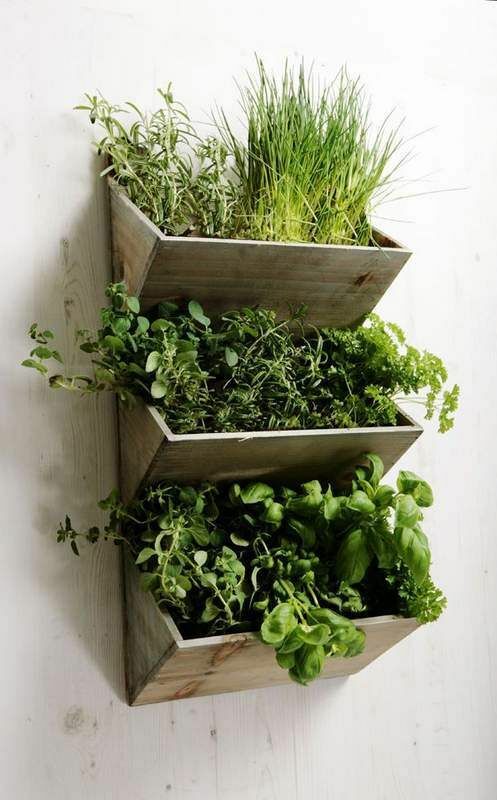 Your hanging kitchen organizer can be recycled into an indoor herb garden! They’re a bit rough, but they do exude those DIY feels that you might want to have around! A lot of, if not all, plants can also be potted, making the potting method the easiest and most beginner-friendly indoor gardening idea. 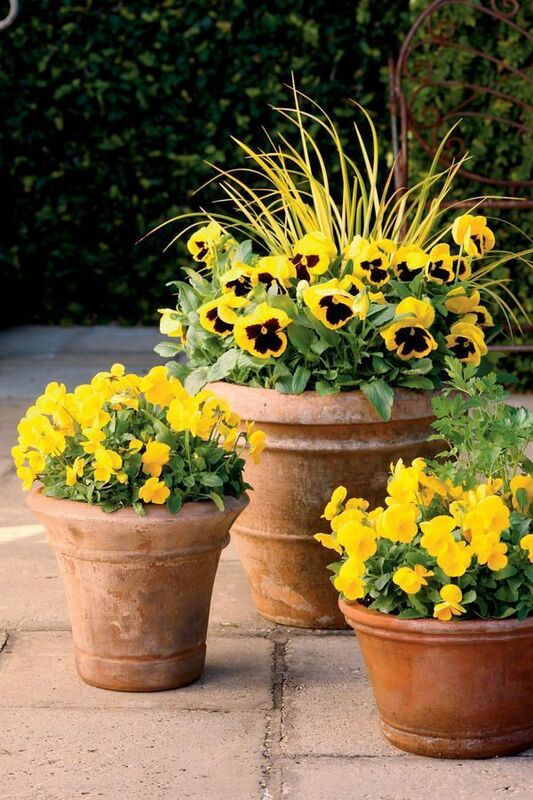 For smaller spaces, you can opt for small pots like those above, but if you want to have a statement design, a bigger pot with an equally larger plant will suffice. 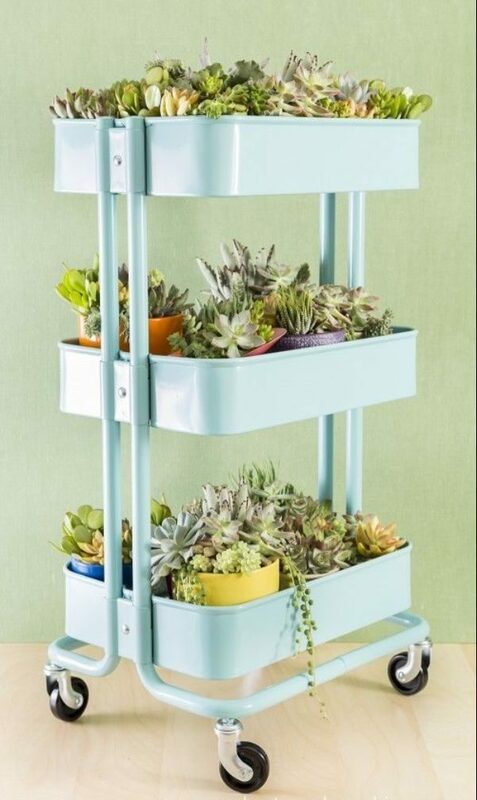 This is an IKEA utility cart filled with lots of succulents; in essence, a succulent garden on wheels. 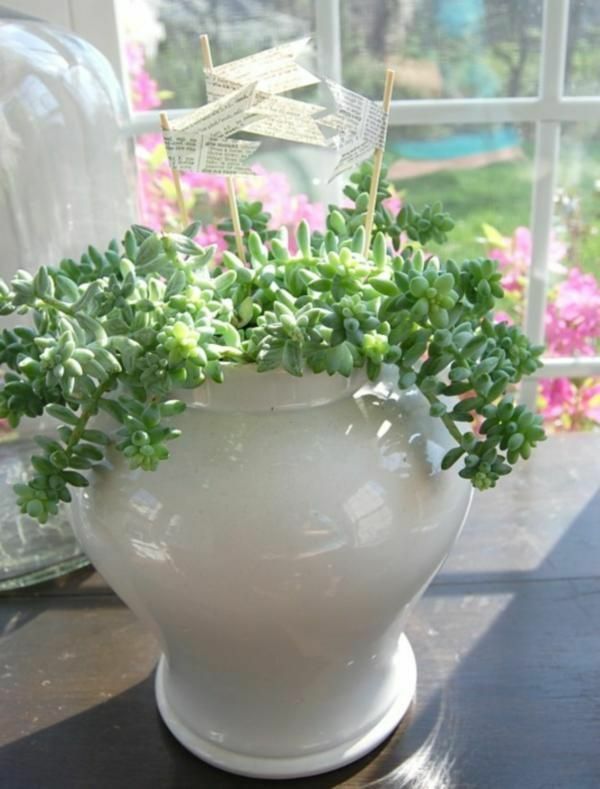 This can be a temporary placeholder for your succulents as you prepare their place in the house, or you can just let it be like that permanently. This is like a mini terrarium, but instead of being a tabletop design, the tabletop has become the terrarium itself! It’s a braver choice and a permanent design compared to the mini terrarium. There are cakes on a cupcake stand, and there are also succulents on a two-tier stand. This is a perfect addition on a tabletop and since they’re succulents, they need little attention for them to flourish. Indoor gardening can be a fun hobby! Some might not have the land to make one outside, or the conditions outside aren’t suitable for growing plants, especially during winter. Some people might also want to grow herbs and vegetables that they want to harvest inside, while some want to have an indoor garden for its aesthetic appeal. No matter what your reasons may be, indoor gardening will become a fruitful pastime for everyone! What kind of Indoor Garden do you want to have? If you want to do indoor gardening for its aesthetics, you can also read up on house plants for more information about plants that you can have for beautification. For a more functional indoor garden, which you can grow and reap harvests, you can have an indoor herb or vegetable garden. Indoor gardening with herbs is truly an art of its own. Since herbs are typically small, there is some flexibility and design choices you can make to set-up your herb garden. The biggest benefit of growing your own herbs inside is the convenience and freshness of the herbs. You have your herbs within arms’ reach and they’re fresh from the land. What more could you want? Herbs are fairly easy to grow. There are three things to consider in doing indoor gardening with herbs: temperature, drainage, and placement. Temperature is less of a problem since herbs grow fine in an indoor environment. You also need to be mindful of drainage, because you wouldn’t want your herbs’ roots to rot in water. Their place in the house matters the most because they need as much natural sun as they can get, and they can usually get this near windows. At least six hours in the sun would suffice. 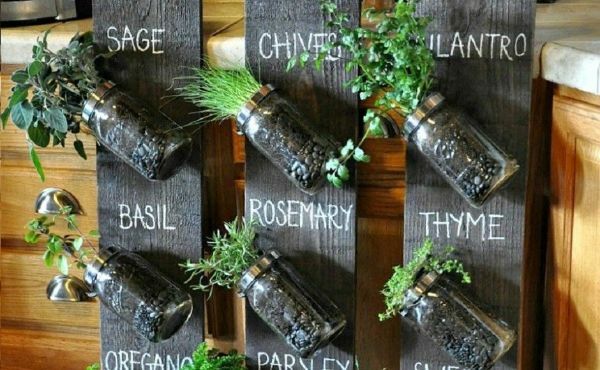 Because herbs are small, you can put them in jars like these then have them tightly placed on wooden planks. Of course, you can also put labels on your herbs, especially in this wide array. It’s also convenient to have these plants in the kitchen so that you can snip them at the moment you need them. 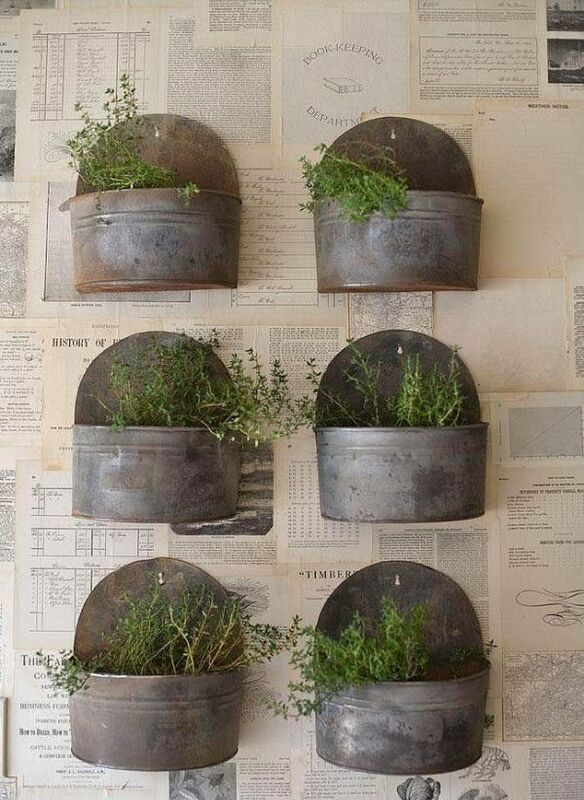 This is a vintage herb garden made using a free wall and some metal buckets. It’s a bigger herb garden, and the aesthetic is desirable and pretty neat, too. This is a perfect example of indoor gardening that’s both aesthetic and functional! Vegetable gardening doesn’t have to end in winter. When the outside gets too cold or when you simply don’t have the outside, you can migrate your vegetables inside and grow them there. Given that some vegetables are stocky plants that are more outdoors-y than herbs, growing them inside will be a rocky road. Their growing conditions will also vary per plant but don’t worry, we’ll be here to help! For general tips in indoor gardening with vegetables, keep these in mind: soil, container, and light. You’ll need a potting mix instead of garden soil to ensure they’ll grow nicely inside. The container will be dependent on the plant, whether the plant’s a big one or not. You also need to make sure that there is good drainage to avoid rotting the roots. Light is where these vegetables get finicky. Since they need more light exposure, about 14-16 hours, putting them near windows might not be enough. You’ll need to invest in grow lights for your vegetables to grow in tip-top shape inside. 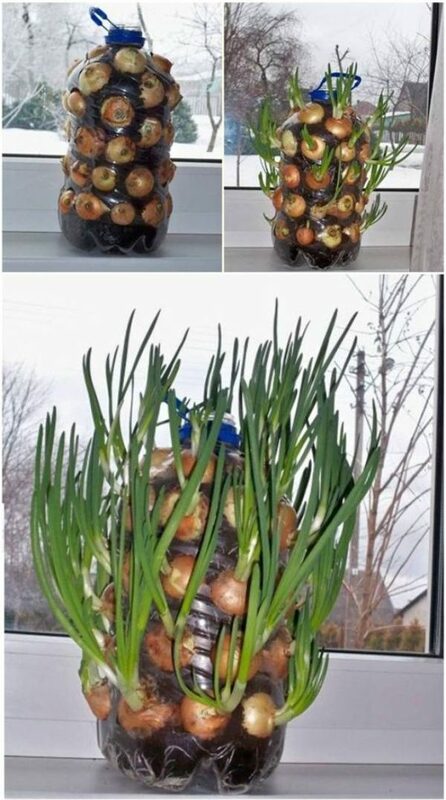 This is a famous indoor gardening idea from the Internet, an endless supply of onion greens. With a PET bottle and a few onions, you could grow your own self-contained onion greens in a harvest-friendly form. Cut the greens and let it grow again after a while! Indoor gardening with vegetables shines best with the grow lights. Since vegetables require much more sun than herbs, having them under the light is pretty much the only option, but it’s a good one! Indoor gardening is more than the plants that you grow; it also includes the things you need to make that experience fruitful! See below for some of those supplies. Grow lights are artificial light sources that complement or completely replace the need for the natural sun. They give indoor gardening the upper hand over outdoor gardening, by being able to control the type and amount of light to stimulate growth in plants with varying colors. 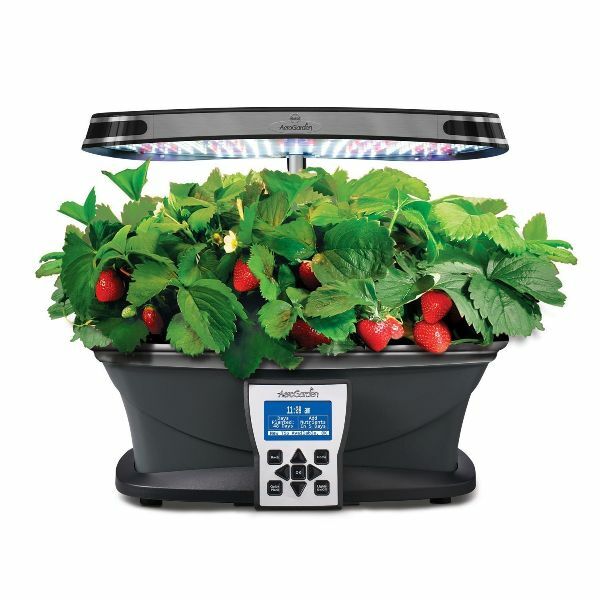 For those who want non-fussy indoor gardens, there are soil-free indoor gardening systems equipped with the grow lights, monitoring sensors, and water reservoirs that provide optimal growing conditions for your plants, letting you grow them in- and off-season. It does take the happiness of indoor gardening away, but if you are a busy person who wants the benefits of indoor gardening, this could be a good alternative. Plants grow best in their natural habitats. Therefore, to be able to grow plants inside, you will need to replicate their optimal conditions indoors. Most of the time, plants are forgiving and they will thrive under normal indoor conditions, but some of them are simply finicky and will need to be considered. Two of the biggest considerations to make in indoor gardening are temperature and light. Luckily, most of the time plants are fine with indoor temperatures. 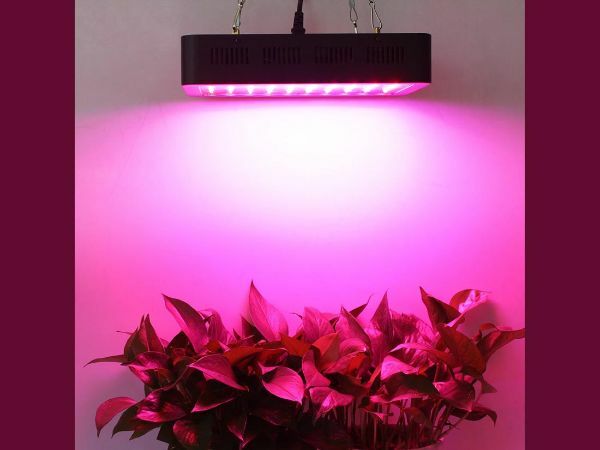 If your plants need more light, that’s when you’ll need a grow light, a type of light that is used specifically for indoor gardening. Another consideration is the container, which would be dependent on the plant and the space you have. Space and the seasons are also essential considerations you’ll need to make. One of the main reasons for growing an indoor garden is the lack of space to grow one outside. You can bring the garden inside; no matter how much space you have available, indoor gardening will be there to slip into your life and house. Most people who are into indoor gardening are those who want fresh produce right in their reach. 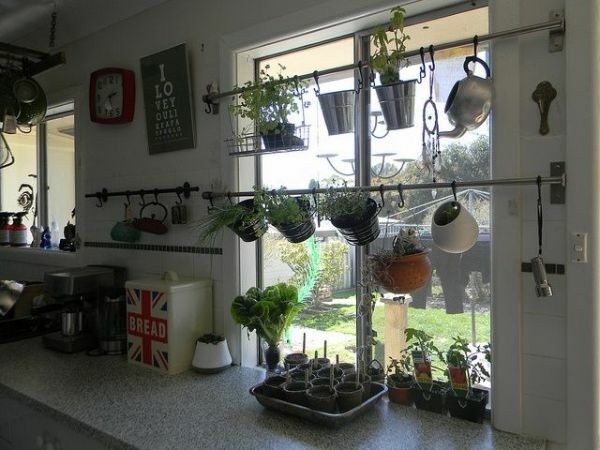 In this context, the perfect place to put an indoor garden is the kitchen, especially one near the windows. Other gardeners who are into gardening for the aesthetic appeal might make use of hanging planters to adorn their abodes. Apartments generally have small spaces right from the start, and having furniture doesn’t help, either. Indoor gardening best fit these living spaces. 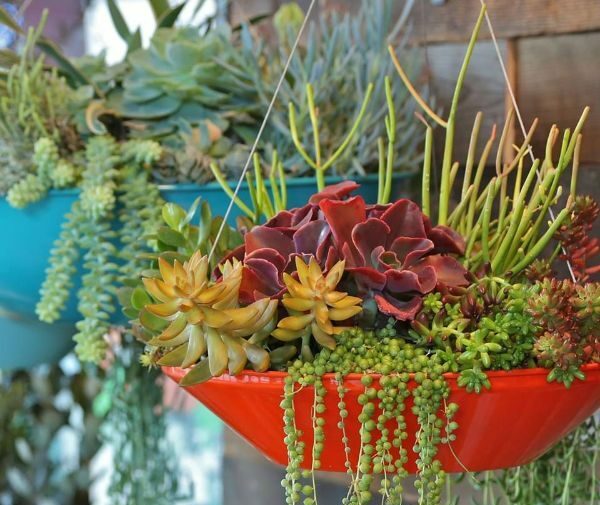 Potted plants take very little space, and hanging ones virtually don’t. Plus, the aesthetic of these plants can look refreshing in your apartment. 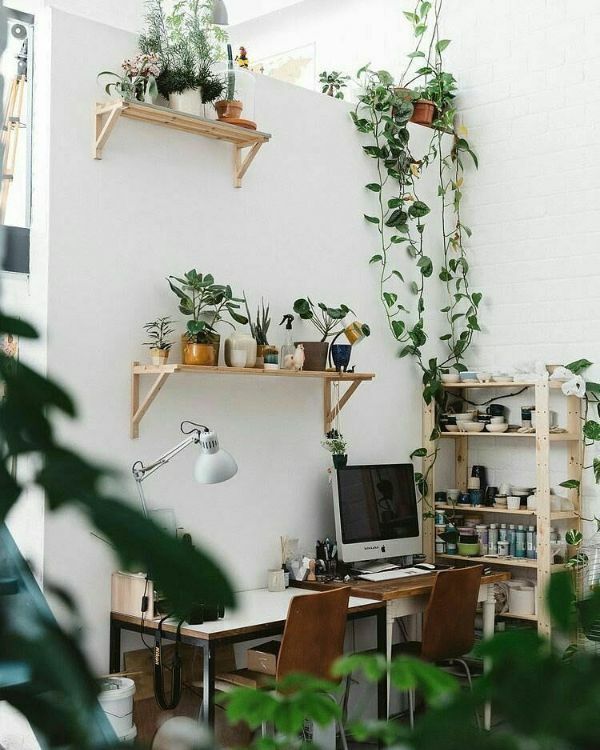 A study desk with a lot of plants can be a calming place to do work and study. A dash of green when you’re feeling stressed can pacify your mind and act as your destressing medicine. Plus, indoor gardening lets you breathe in fresh air even if you are inside your house. 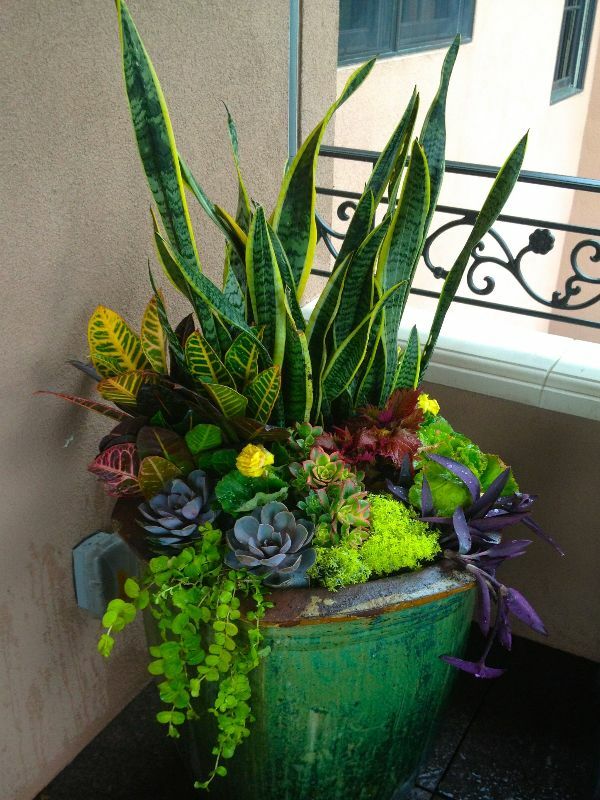 Indoor container gardening is a very flexible type of indoor gardening. With a few recyclable containers or store-bought ones, you can create an indoor garden with little to no fuss, and you can also decide where to put these planters. Some containers are made to be attached to one place, but many of them can be moved anywhere you want at any time. 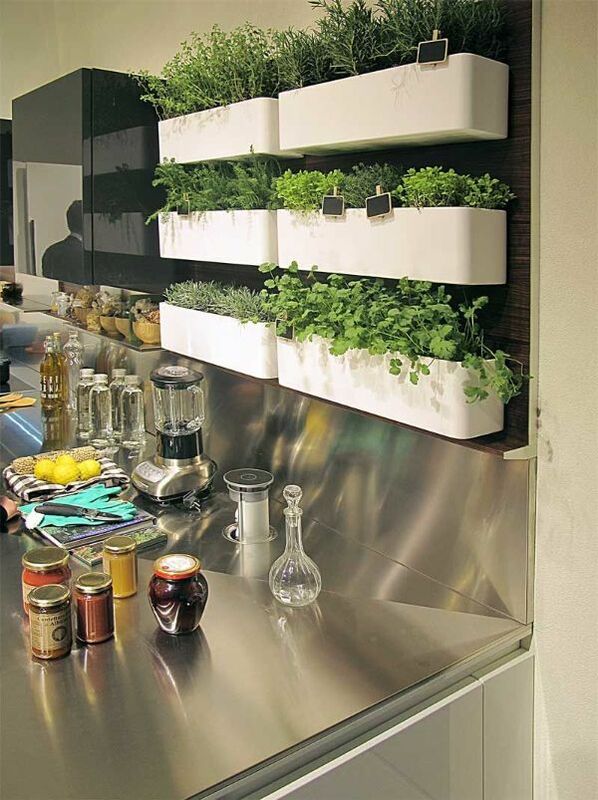 The most perfect and appropriate place to put your indoor herb garden is the kitchen. You can conveniently reach for them when you need them. Plus, they liven up the eating spaces with hues of greens. 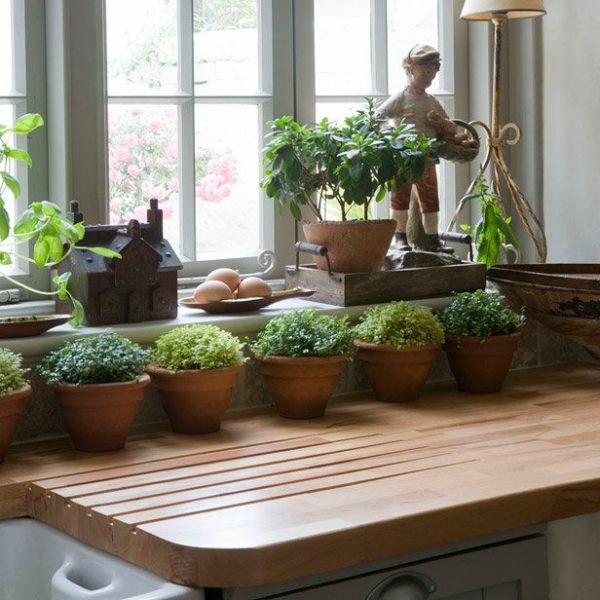 With indoor gardening on your kitchen, your plants don’t have to be separate from your utensils; they can coexist peacefully, as long as you keep your planters clean. 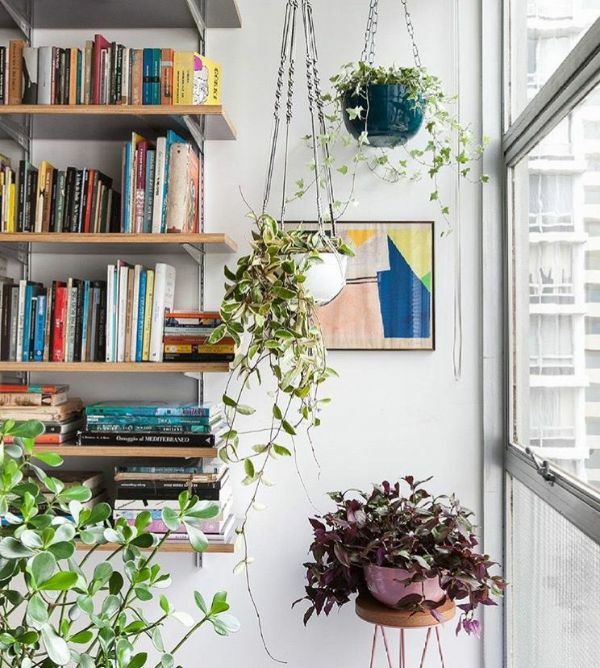 In this scenario, your plants can hang together with your kettle, and you would have saved space as well as made some for your plants! Not all plants grow all year round. Some grow best in summer conditions, while some grow their flowers at a different season. If you want to grow plants, whether outside or inside, you will need to consider the seasons so that you can grow them properly. Many plants take the summer very well. Summer provides them the right amount of hours in the sun and temperature for them to grow. 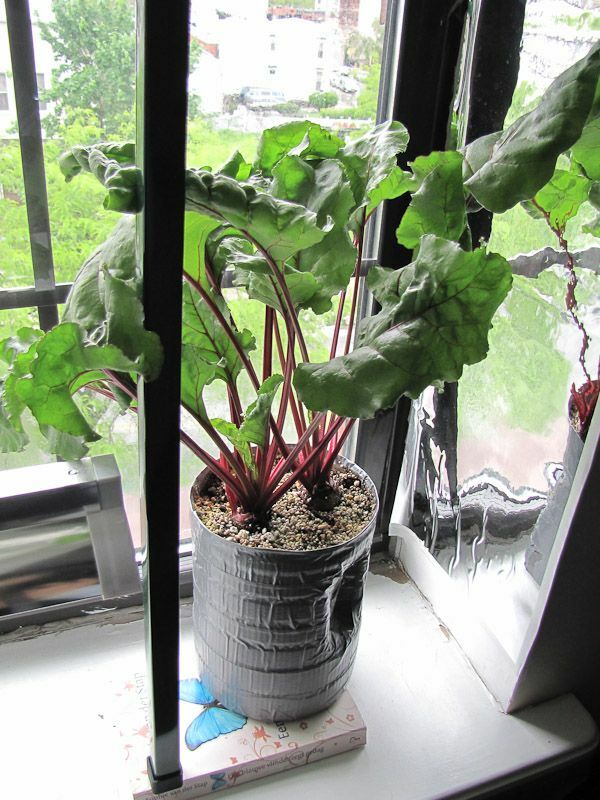 You should put your plants near windows where they’ll receive enough sun and heat for them to thrive. If you can afford, put them outside to let them enjoy the warm and bright light. If summer is the happy season of gardening, winter must be the bane of gardening. There’s very little sun, and the cold is not the best range of temperature to grow plants. But it is also in this time that indoor gardening shows its advantages. 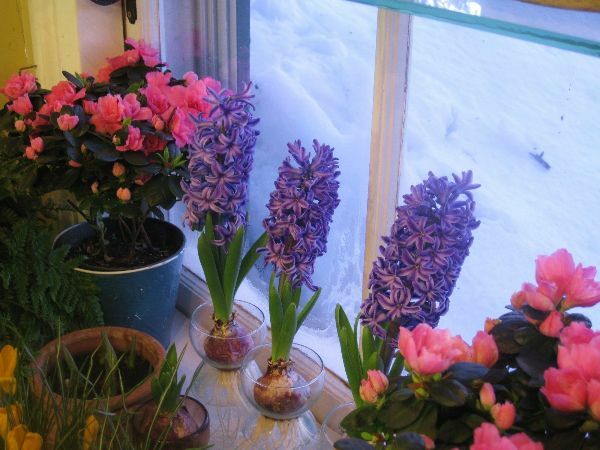 Gardening during winter is best done indoors, with the help of grow lights. These grow lights compensate for the cold temperatures and little sun, letting your plants grow in optimal conditions no matter the season. Despite the cold, you can force flowers to have a winter bloom. The ways to do this will vary across flowers, but it is definitely doable. To force bloom flowers for indoor gardening, you should look up how to do so; there’s a wealth of information related to this online. Springtime is the season when everything starts to grow back from the winter. You can definitely get some flowers and let them thrive happily on your tabletops as part of your indoor gardening activities! Force-blooming some off-season flowers are one of the joys of indoor gardening. 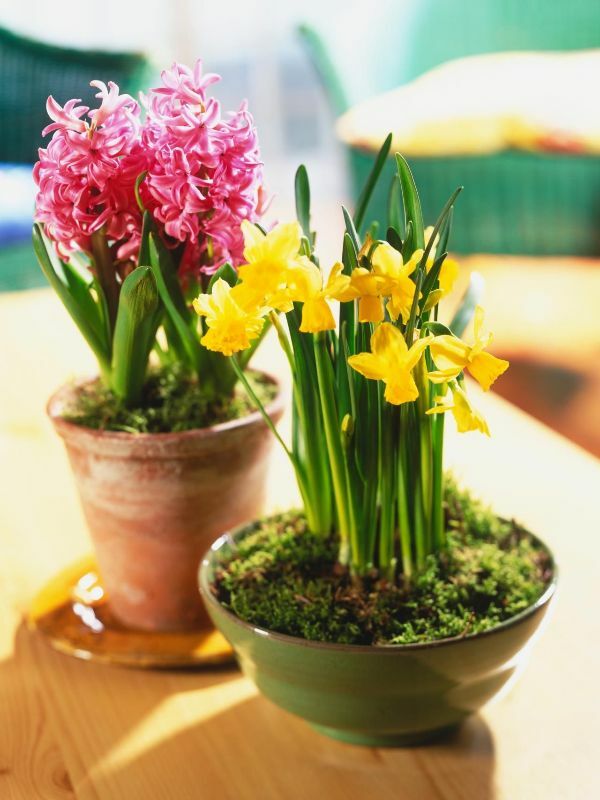 Just like the winter bloom, you also need to prep the bulb before you can get some nice flowers inside in springtime. Autumn is the season of falling leaves, and flowers in shades of yellow and orange are perfect for this season. Your choices of plants during this season will recede to a small number, but the conditions are still right to grow them, so take advantage of that. For an autumn feel, getting flowers and plants in the color palette of orange and yellow will definitely make your house look great. It gives off the autumn aesthetic and lets your mind off from the fact that winter is about to come. There is not much difference in the tools used for outdoor and indoor gardening. Pretty much anything you use outside can also be used inside. 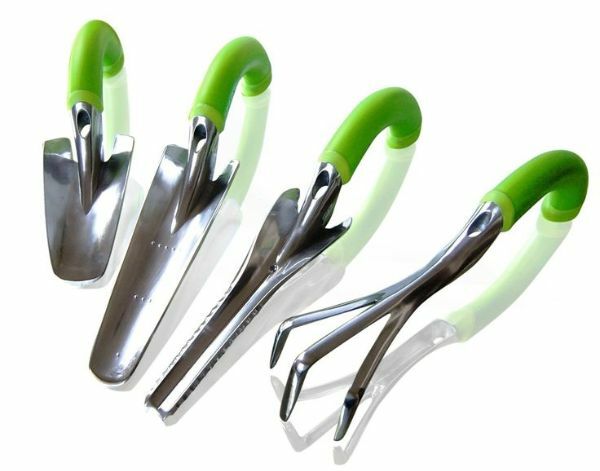 Trowels, transplanters, weeders, and cultivators also do the same jobs inside. A few more tools you might need are the gloves, pruners, hoes, and spades. Where the tools differ will probably in the watering department. Plants used for indoor gardening have to be mindful of drainage, so you will not need to water them so much. Sprays, or mist sprayers, help you control the water to avoid overwatering. Indoor gardening is going to be a learning experience. But once you’ve gone past the preparation stage, you’ll be reaping enormous benefits which include a beautified home and a harvest inside the house. You also get healthier air and a sight for sore eyes. There are also alternatives that let you skip the messy work and lets you enjoy the indoor garden immediately. No matter which route you take, indoor gardening will indeed be a fun experience for all skill levels and age ranges.